1 Bedroom Maisonette For Sale in Tonbridge for Offers in the region of £220,000. 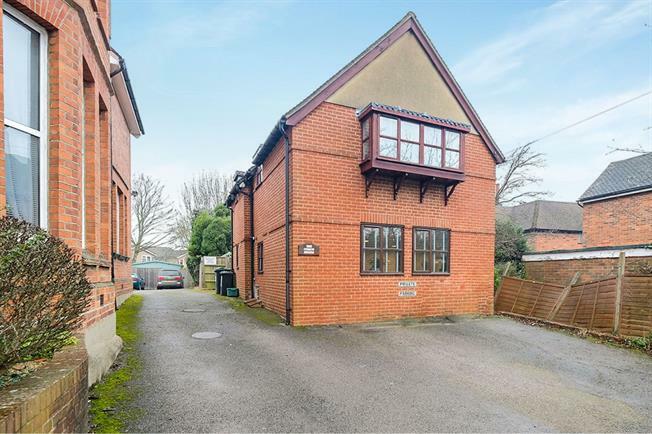 Freeman Forman are delighted to offer to the market this very well presented one bedroom maisonette, situated within a short walk of Tonbridge railway station. The property benefits from off road parking, small outside area, stylish modern kitchen with integrated appliances and bathroom, spacious living/dining area, walk-in wardrobe and double bedroom.